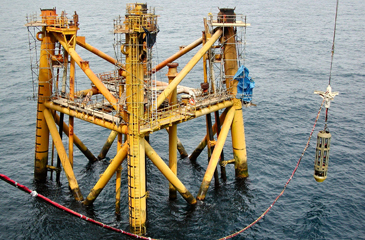 Oil States cold-cutting solutions, primarily used for the decommissioning of redundant platforms, subsea structures and well abandonment, are now also recognized for platform maintenance and upgrade programs as part of the increasing life and integrity of an asset. 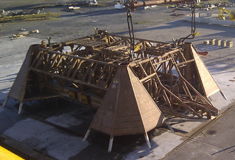 A range of standard modular and bespoke tooling is available for the offshore oil and gas and wind farm industries. See abrasive cutting video here. Cold cutting internal and external cutting manipulators. 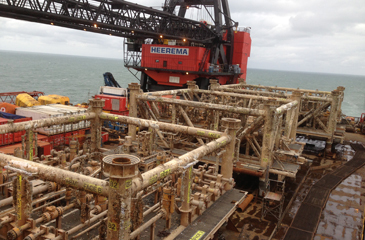 Fully remote controlled from the platform or vessel. 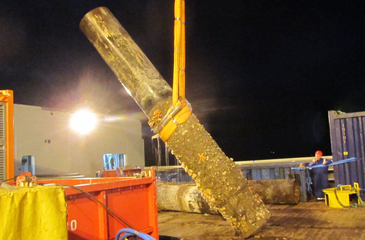 Proven subsea cuts performed in excess of 300m water depth. Range of standard and bespoke internal cutting manipulators.